OLD PARKED CARS. 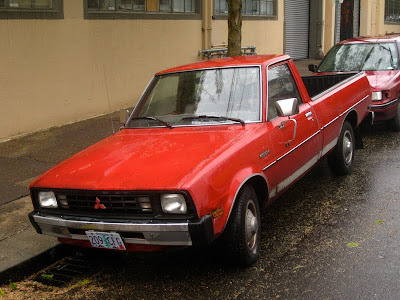 : 1982 Mitsubishi Mighty Max Pickup. 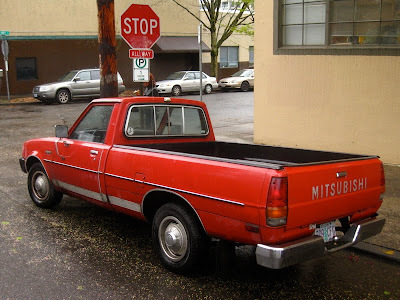 1982 Mitsubishi Mighty Max Pickup. 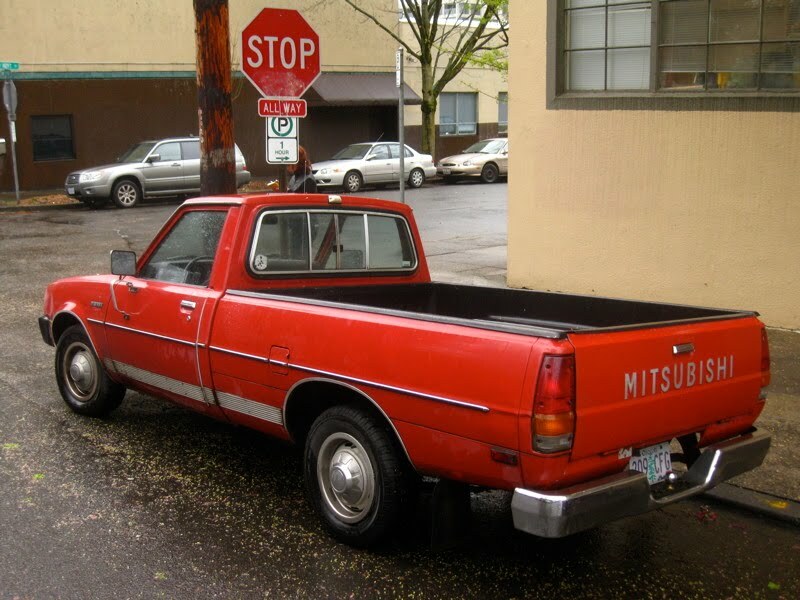 The best color for a minitruck. 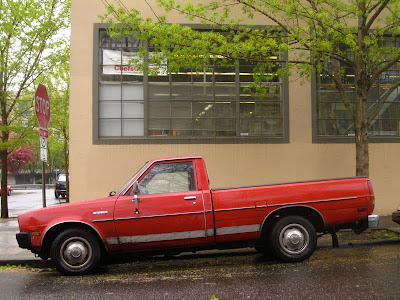 If it's a standard, it would make a nice drift platform. 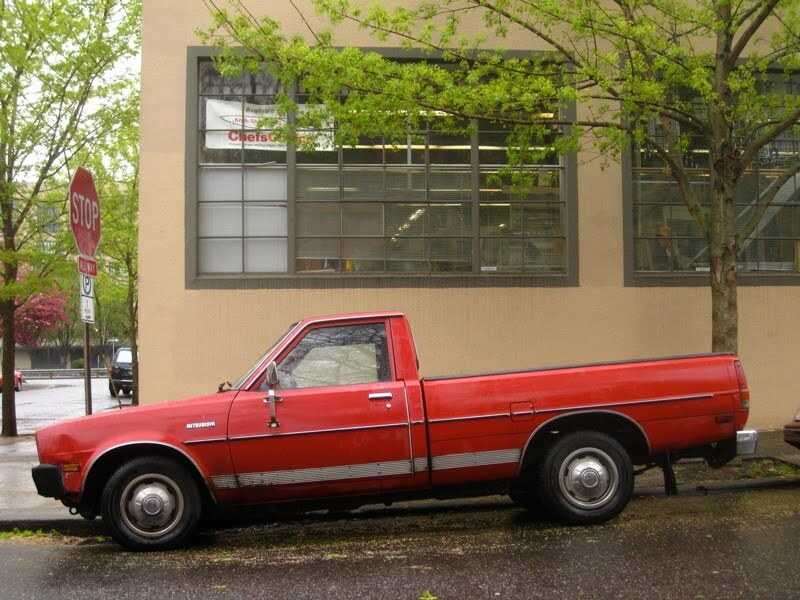 RWD, liteweight... what more could you ask for?